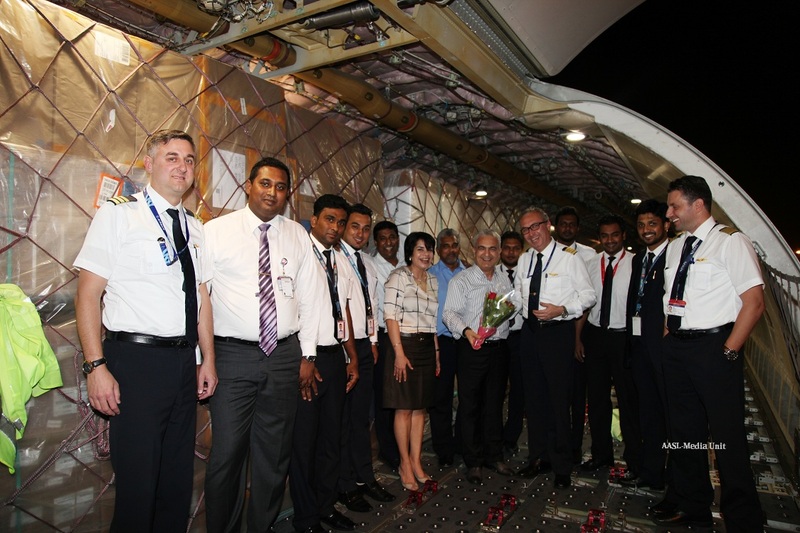 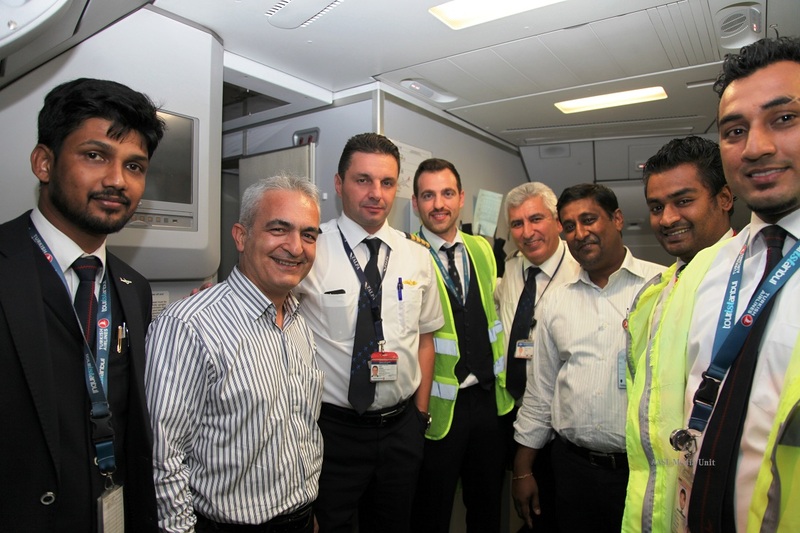 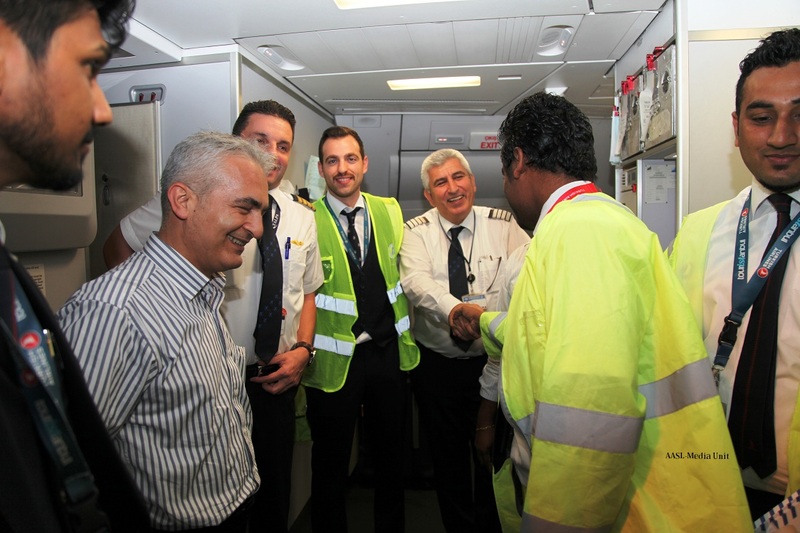 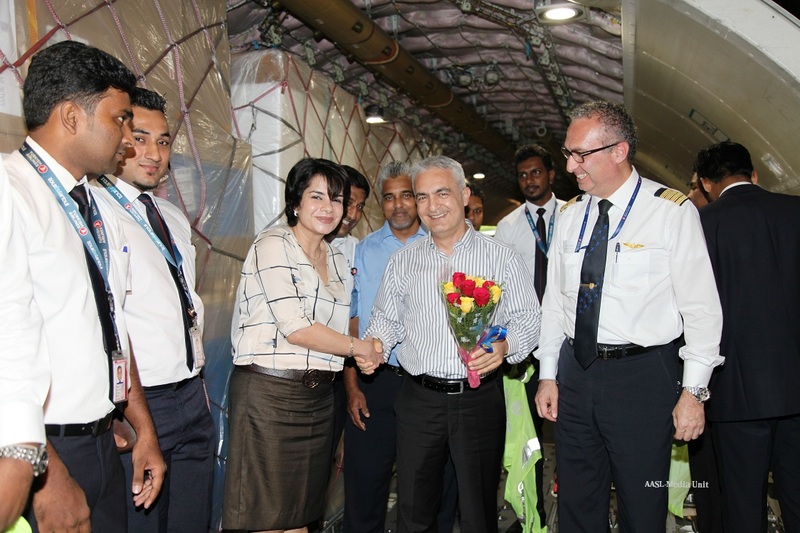 Turkish Airlines celebrated the addition of cargo capacity from Colombo, to its global route map with the airline’s inaugural Cargo flight, which arrived Colombo Bandaranaike International Airport on the 09th of November. 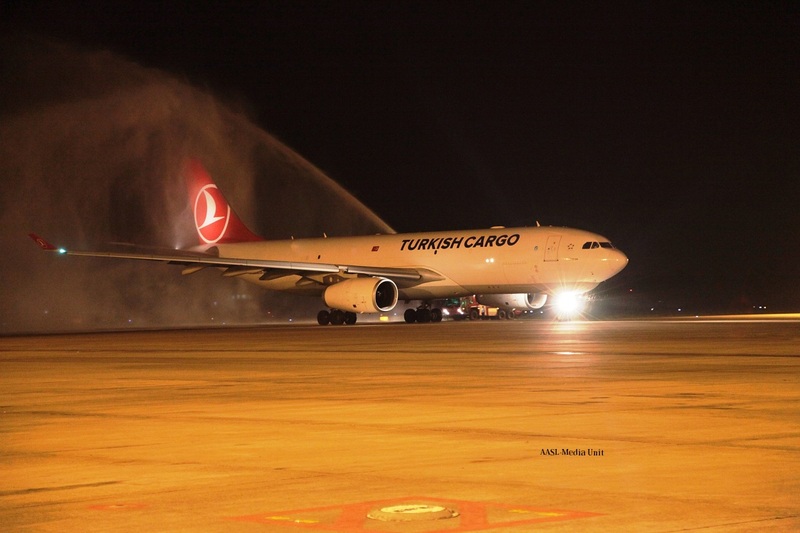 This service will be the 58th freighter operating destination of Turkish Airlines Cargo. 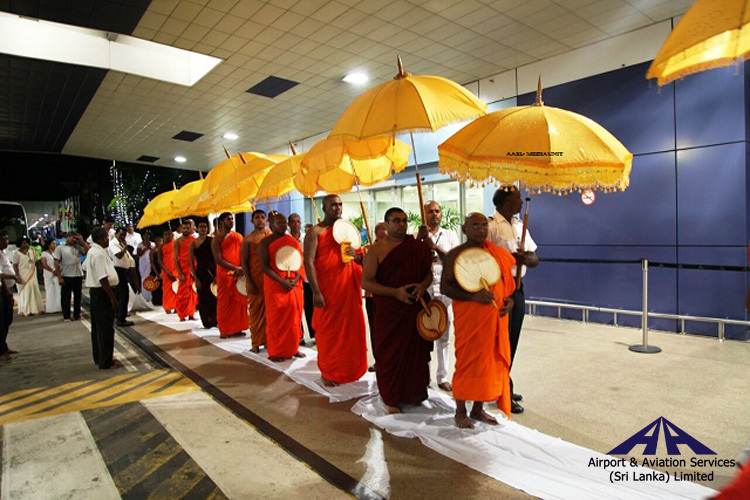 The inaugural flight from Istanbul was welcomed with the traditional water cannon salute on arrival at Bandaranaike International Airport. 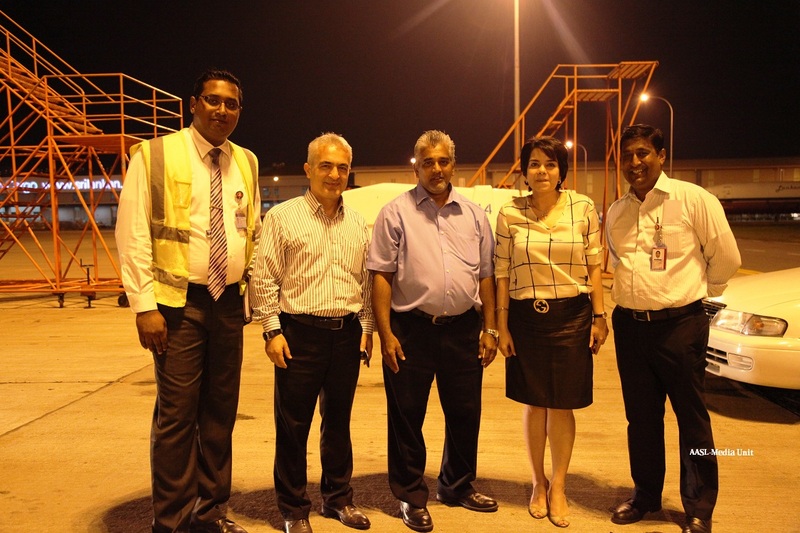 The aircraft was received by Mr. Huseyin Ceyhan, Regional Director Asia Pacific Region of Turkish Airlines Cargo, Ms. Nirmalee Pereira, Managing Director of PERSHIP, Mr. Hilshan Rodrigo, Cargo Manager Turkish Airlines Colombo, Pership Holidays (Pvt) Ltd GSA staff and media representatives. 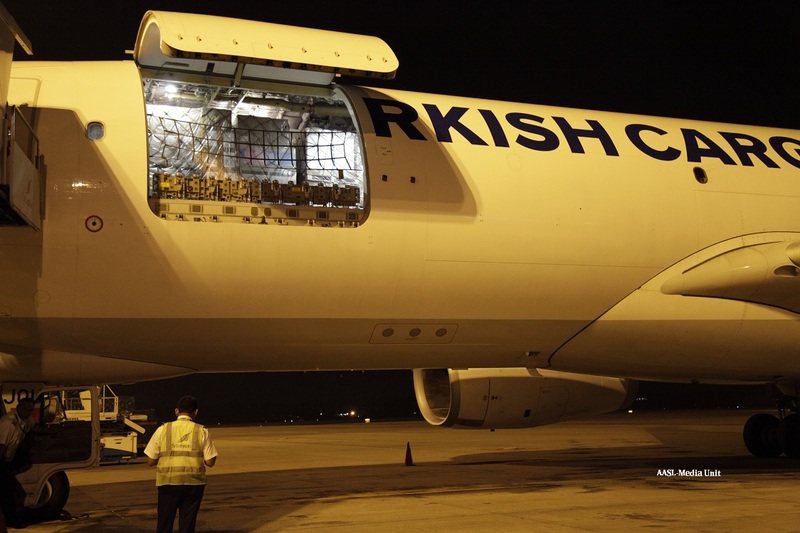 With the introduction of this new Freighter service that is operated every Wednesday at 22.20 local time for customer convenience on the route Istanbul / Chennai / Colombo / Istanbul, Turkish Cargo would be able to cater anything from small parcels to Oversized Cargo whether it is General, Perishable, Live Animals, and Dangerous goods.